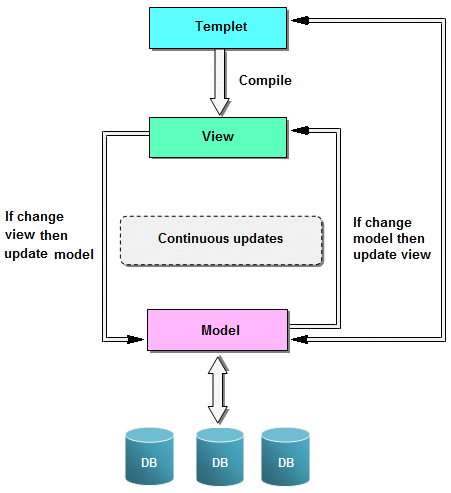 MVC stand for Model View Controller. 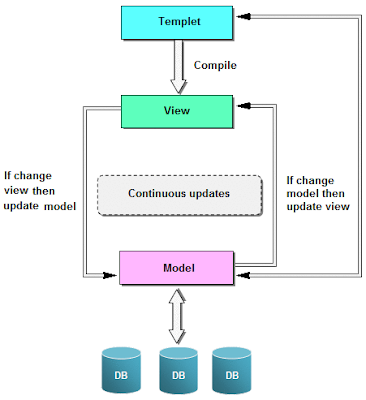 Model View Controller is a software design pattern for developing web application. It given software application into three interconnected parts. Model : It is responsible for maintaining data. View :It is responsible for displaying output data to the user. Controller : It is responsible for controls the interactions between the Model and View. Model is responsible for maintaining data. Model retrieve data form database and also store data in database. View It is responsible for displaying output data to the user. Controller It is responsible for controls the interactions between the Model and View. Controllers can read data from a view, control user input, and send input data to the model.